Here are 5 Facts Tailwind Is the Most Versatile Marketing Approach when it comes to Instagram and Pinterest scheduling there aren’t many tools that can give you the upper hand over your competitors. Tailwind is one of them, especially regarding dealing with the specifics of Instagram posting practices. The Tailwind app is a smart application that also works on Chrome, Firefox, and Safari browser extension. As reviews show, it has become one of the most popular visual marketing tools you can find. However, why is it so popular? Should you consider trying it out, and most importantly, is the Tailwindapp worth it? Below are five of the best reasons why the answers to all these questions are in favor of the Tailwindapp’s recognized versatility. If you want to post to Instagram at the right time, the Tailwindapp can surely help you out. This powerful application makes use of smart scheduling technology to help you figure out the best time to post to Instagram. It does that by refining your schedule over time and staying organized through a stable daily posting schedule. The smart calendar will keep you on schedule by providing relevant and timely notifications and by introducing appropriate recommended scheduling settings based on your account data. 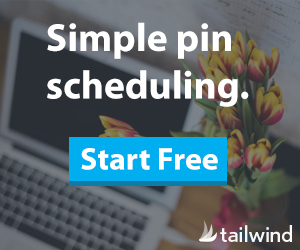 Tailwind is one of the smartest and most intuitive schedulers on the market. 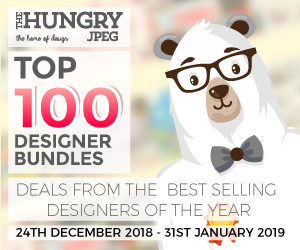 It provides you with intuitive drag-and-drop functionality for the calendar, automatic sync across desktop and mobile devices, smart hashtag recommendations and convenient hashtag saving options to help track them through reusable lists with a single click. 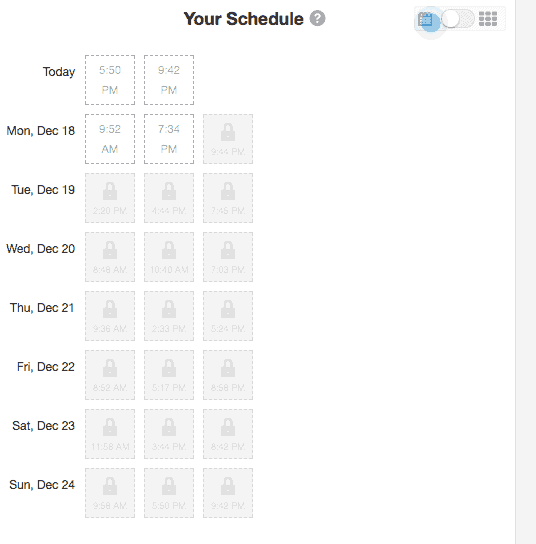 When you use Tailwind with Instagram schedules, the app can allow for a lot of smart scheduling features to make your job easier. 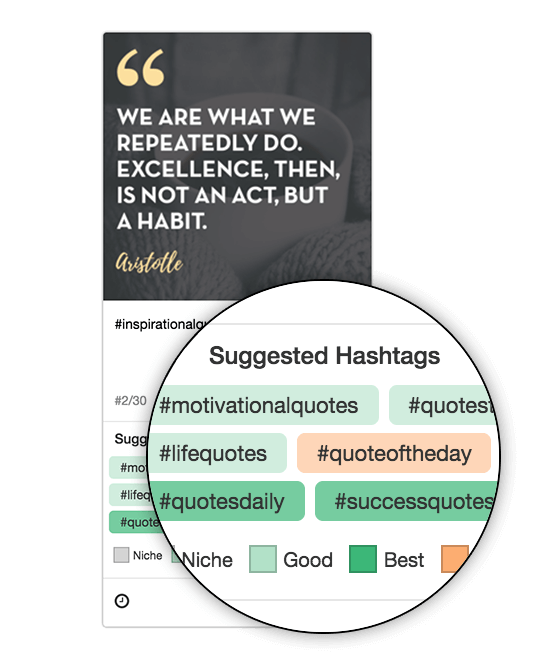 It can be set up to adjust your Instagram scheduling needs based on your audiences automatically, and it provides you with a single tool to post all the visual marketing content you need at once. Moreover, when it comes to Tailwind, Instagram users can benefit from bulk image upload, helping you save much time down the line. 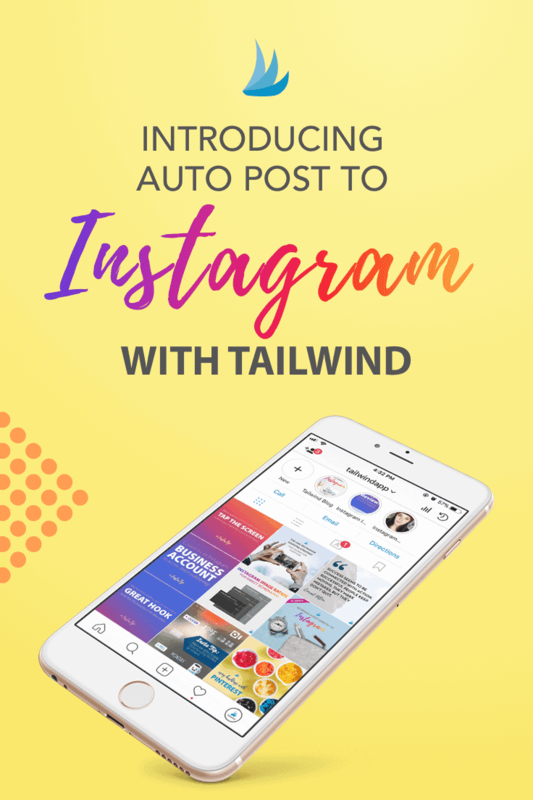 A single Tailwindapp sign in will allow you to manage multiple Instagram and the Pinterest account is all at once to save even more time. There are many possibilities here, with the option of having your teammates and virtual assistants help you manage every aspect of your Instagram marketing workflow. 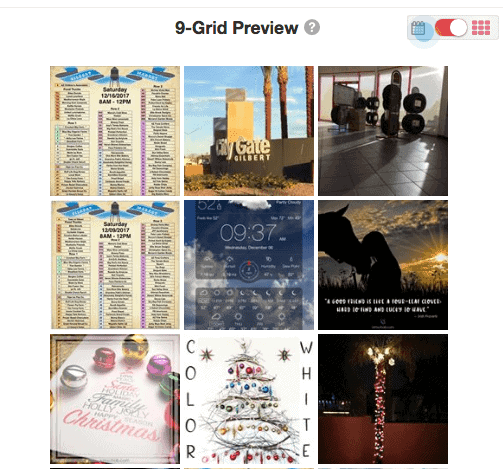 Also, the nine grid preview is another advanced feature that makes it easy to view the precise appearance of your Instagram content and adjust all the necessary details before you post it. 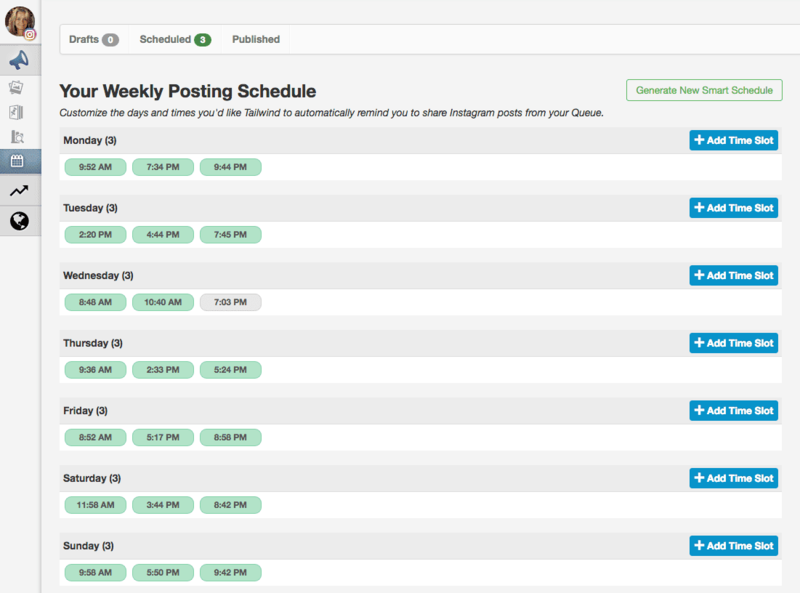 Finally, it is worth mentioning the popularity Tailwind has gained an Instagram and Pinterest scheduling app. As users point out, the Instagram platform is designed primarily to help save time and make the process of scheduling posts as convenient and straightforward as possible. According to Tailwind Instagram reviews, the app serves to ensure a measurable and significant growth in the engagement levels and to improve the follower base of all marketers who opt to use it. The Pinterest and Instagram scheduler is widely considered the best online tool available on the market for maximizing the yields of Instagram posts. Regardless of whether you use it for that purpose, to improve Pinterest marketing, or to work on fine-tuning your exploits on both social platforms at once, Tailwind will give you precisely what you need for your success. 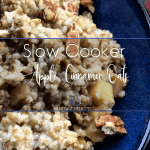 Thank you for checking out my blog and be sure to subscribe to all kinds of valuable lifestyle tips, recipes, blog giveaways! As always, if you have any questions or comments, I’d love to hear from you below. Below are my most recommended resources; you will love, moreover help you too! 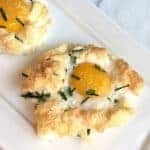 I’d certainly appreciate you using my affiliate links below. As always, if you have any questions or comments, I’d love to hear from you. 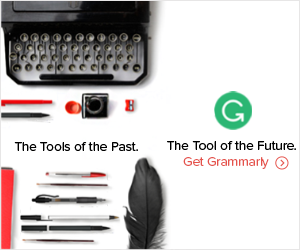 This is the tool of the Future Get Grammarly Today!